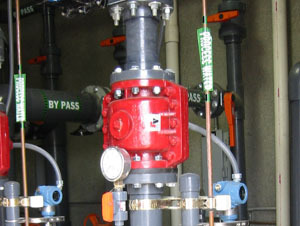 Plant air distribution systems are typically high pressure and low volume capacity. Heavy duty Tideflex Diffusers are used with higher pressure air supplied to mix process solutions with high viscosities and solids contents where clogging of conventional rigid nozzles would normally be of concern. Reinforced Tideflex Air Diffusers handle significantly higher volumes of air without detrimental effects. Tideflex Check Valve technology allows the unit to operate in high solids and slurry processes without clogging. Synthetic elastomer construction is resistant to abrasion from solutions containing grit and silica particles. Tideflex Technologies provides system design modeling, as well as complete piping and anchoring system, for quick and easy installation. Tideflex Technologies provides a versatile line of diffusers for use in mixing food process vessels. 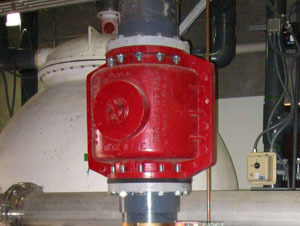 These units are constructed of food grade elastomers and 316 Stainless Steel or thermoplastic fittings and connections. 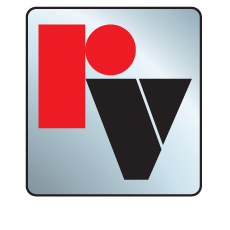 Tideflex Check Valve technology provides a non-clogging design that provides continuous operation without downtime and heavy-duty elastomers are resistant to high temperature wash downs, making them simple to clean. Tideflex Check Valves have no moving parts and operate solely on differential pressure, making them ideal for chemical injection and metering applications. The flexible but rugged Tideflex sleeve is highly resistant to clogging. 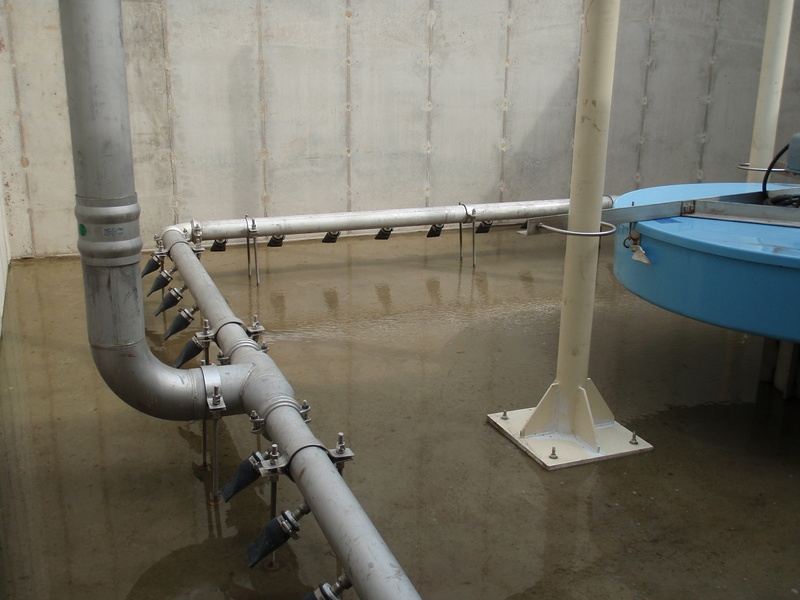 In meeting NPDES permit requirements, the use of a multiport effluent diffuser is often less costly than adding additional treatment processes at the plant. Tideflex Diffuser Systems (TFD) are used extensively on inland and marine multiport outfall diffusers. 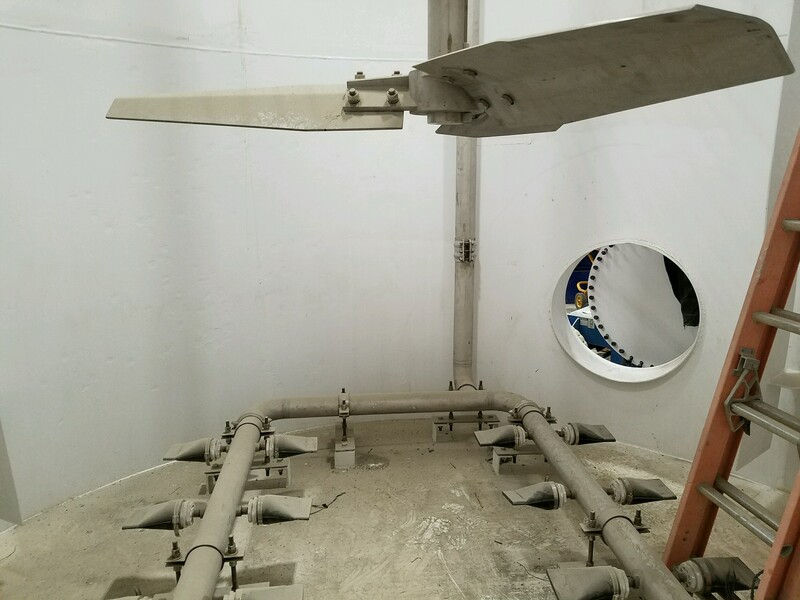 TFDs prevent the intrusion of sediment and salt water into the header pipe which can drastically reduce the hydraulic capacity and dilution efficiency of the outfall. TFDs are inherently a variable orifice (open/close with increase/decrease flow) maximizing jet velocity at all flow rates, which enhances initial dilution. 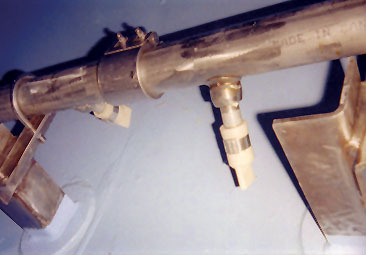 The variable orifice characteristics also results in a more uniform flow distribution across the ports and superior salt water purging characteristics. Tideflex Check Valves are available in many different styles and sizes to suit most industrial pump check valve applications.